It’s a recipe for keto cranberry orange cookies and it features the flavors of fresh cranberries, cream cheese, and orange for one great low carb holiday cookie. Christmas celebrations in my book should include as many easy low carb cookie recipes as possible. Which is why I added these keto cranberry orange cookies to my growing collection. 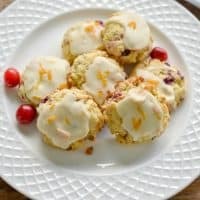 These keto cream cheese cranberry orange cookies are going to look stunning on your cookie platter, more importantly, your guests will love the bright flavors of fresh cranberries and orange. I promise that if you’ve never tried the combination of cranberry and orange before, you’re going to be surprised by how amazingly well these flavors go together. 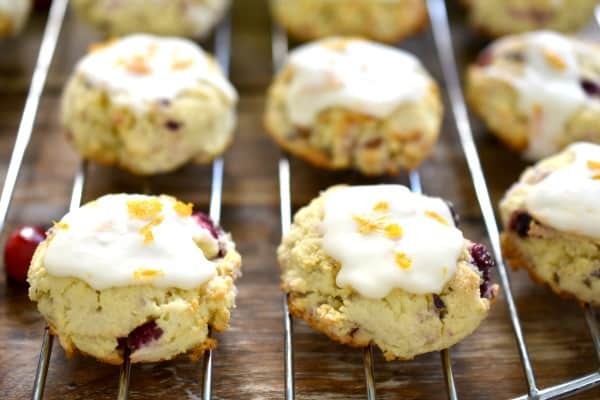 And you’ll be thrilled that these low carb cranberry orange cookies can be shared as a healthy option. If you love the combination of cranberry and orange then make sure you try our Keto Cranberry Orange Bread it’s the perfect keto treat. Also, make sure you remember to check out our Keto Cream Cheese Recipes for other delicious recipes that feature cream cheese like these cookies. And if that’s not enough I have a complete list of Keto Cookies that as a fan of cookies I encourage you to also visit. 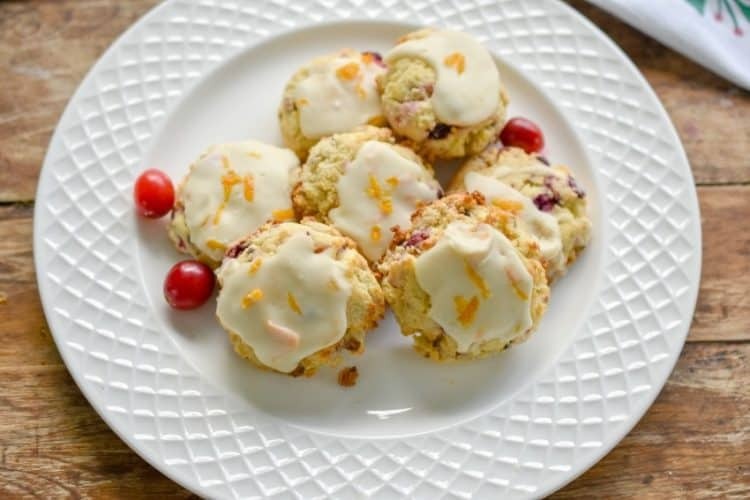 My keto cranberry orange cookies were partly inspired by my Keto tangy cream cheese lemon cookies. If you haven’t tried my lemon cookies, I encourage you to do so ASAP. Because these should also be included in your Keto Christmas cookie roundup. I really try my best to listen to my reader’s suggestions. Which is why when they ask for more low-carb, keto-friendly recipes, that are also nut-free, I do my best to deliver. I truly hope that my nut-free friends will give my keto cranberry orange cookies a try. During the Holidays, we all tend to indulge at least a little. 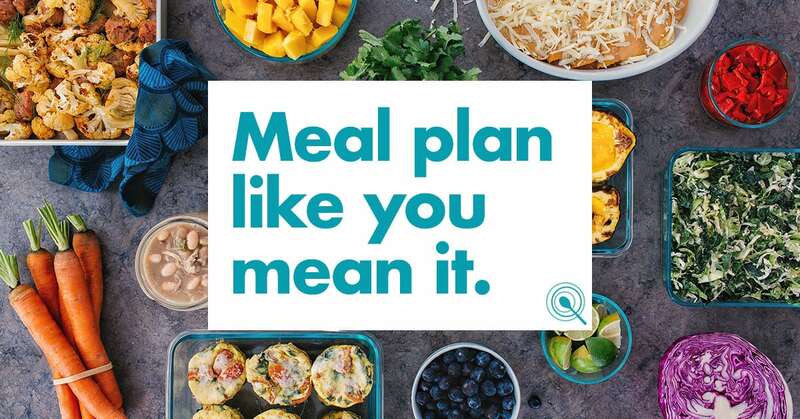 Because of this, you might want to arm yourself with enough Keto Recipes to keep you compliant. One way we can get off track during the holidays on a keto diet, is over consuming nuts, in the way of nut flours. Because of this, even individuals who do not have a nut allergy can appreciate these keto cranberry orange cookies. But why coconut flour as a flour alternative? Well, coconut flour is not actually a flour in the traditional sense. Do you know that coconut flour actually has no grains, no nuts, and is made completely of pure coconut? 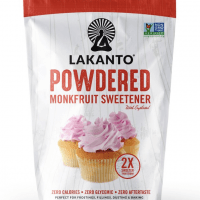 This makes for a great nut-free low carb baking flour. In order to make a coconut into a flour-like consistency, there are some important steps that need to be had. First, you have to separate the coconut milk from the coconut meat, and then bake the coconut that is extracted until it completely dries out. At that point, you can mill the dry coconut meat and be left with a powder that resembles flour. Although you cannot substitute coconut flour cup for cup for regular flour, it is a viable solution once you learn how to bake with it. Coconut flour is a favorite in the low carb, keto, paleo community as well as those who need to eat a gluten-free diet. Coconut flour is easy to digest which is why anyone with a nut-allergy can appreciate this nut-free flour option. If all that isn’t enough to convince you, how about the added benefit that coconut flour is also less expensive than nut-flours? During the holidays, we can all appreciate some added savings, which is why these Keto Cranberry Orange Cookies will make a great addition to your Christmas cookie platter. 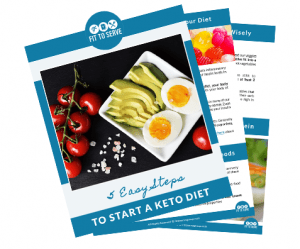 If you have been struggling to get into ketosis and it has been a challenge to stay on a low carb keto diet. 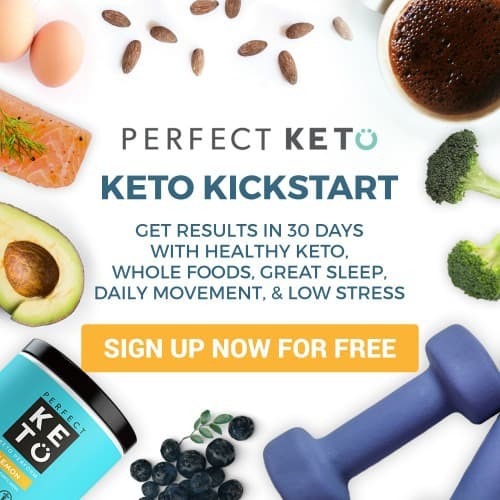 Can I introduce you to the use of exogenous ketone? 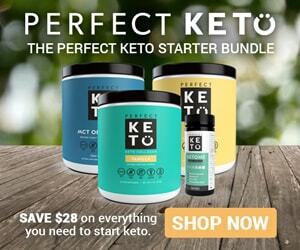 Do you know that you can now drink ketones and enter into ketosis? 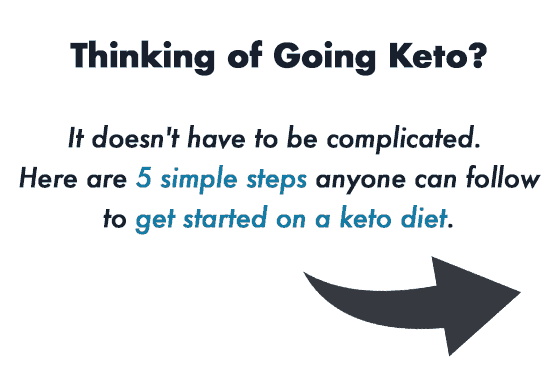 Using exogenous ketone supplementation can place you in a state of ketosis. A nut-free keto cranberry orange cookie recipe. It uses coconut flour, and fresh cranberries for a delicious low carb treat. ½ cup finely chopped fresh or cranberries (measure after chopping) If cranberries are frozen use a food processor to chop easily. Stir together coconut flour, baking powder, salt and set aside the dry ingredients. In a separate bowl, beat together butter, cream cheese, sugar substitute, orange peel, extract, until fully combined. Add the eggs, and beat well after each addition. Add dry ingredients to wet mixture, beat until fully combined. Measure a tablespoon at a time of cookie dough and roll them into balls. Flatten slightly each ball onto a lightly greased cookie sheet. Allow cookies to cool for 30 minutes before drizzling the low carb orange glaze. 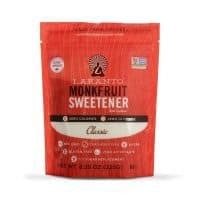 Use CODE: FITTOSERVE when placing any orders for Lakanto sugar substitute and receive a 20% off discount. Hi darling! Miss you too. I hope you are doing well Sweetie! ?? Hi Rana, I just updated the recipe. Thanks for pointing this out to me. The cranberries are added to the wet ingredients after you add the eggs and before you add the dry ingredients. I can't wait for you to try these. Not only are they yummy but they look festive making them perfect for the holidays. In your cookie recipe you used 1 cup of sugar substitute (Swerve). Is this the granulated or confectioners type. I notices the “icing” you specified the confectioners. Hi Debbie, it’s the granulated Swerve. Hi there, this recipe sounds delicious! 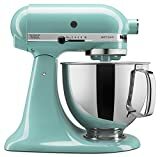 I was wondering if these cookies could be made using a cookie press? I would think they would be quite pretty that way too. Hi Lavonne,that sounds like a brilliant idea. I’ve not tried but I think you are correct that this dough can be used with a cookie press. If you attempt to use please come back and tell us. Thanks! Well, I did try the cookie press. It didn't work for me. The dough is too sticky to release properly. Or maybe I am just too impatient. Either way, I gave up. Maybe someone else will have more luck. Well thanks for trying Darling. Not sure if I can fit in a recipe for pressed cookies any time soon but I will add it to my list. This is a delicious 5 star cookie! I made a batch for Thanksgiving and they were a hit - not a single cookie left. The only tweak I made was reduce the Swerve in the cookie to 3/4 cup and I made a thin glaze using Swerve Confectioner's sugar, orange extract, orange zest, and a smidge of heavy whipping cream. I also used a small cookie scoop and the recipe yielded 48 cookies. These cookies are definitley going in my Christmas Cookie boxes this year. The texture is nice and the flavor is delicious. Thank you for sharing this recipe!! I going to make the Tangy Lemon Cookies today. Hi Kristal, glad to hear how much you and your family enjoyed the cookies. Love that you customized it. Hello.... I just wanted to confirm the carbs are 0.7g per serving and not 7g per serving. I so want to try this!!! Hi Shannon, Yes the it's 0.7 per cookie. Enjoy in good health! I would like to make these, but I cant have dairy. Any sub for the cream cheese or can I leave it out? Hi Sue, The main component of these keto cookies is cream cheese. 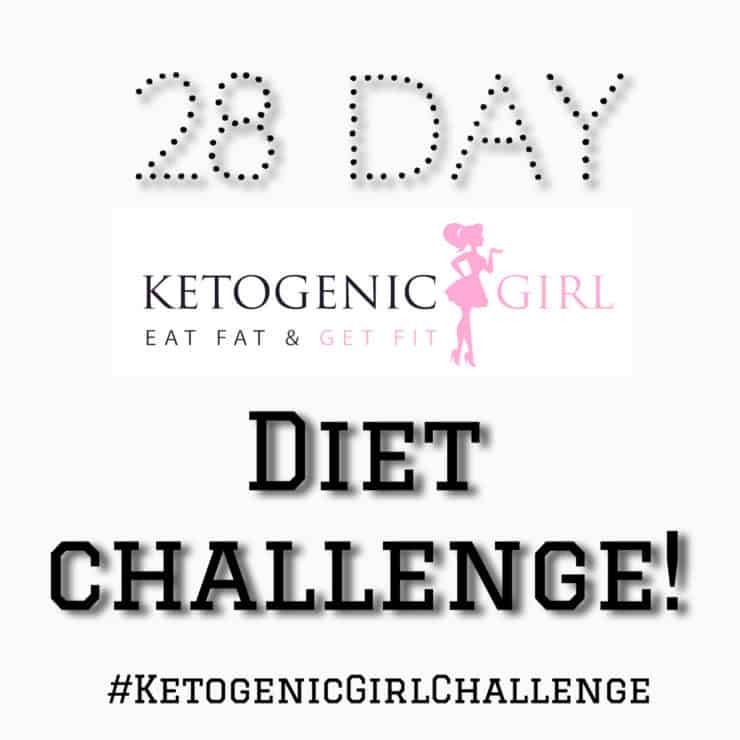 You might want to visit our Keto Cookie page and see if you can't find something that would work with your dietary constraints. https://www.fittoservegroup.com/keto-cookies/ Hope this helps. Hi, what is the best way to store these cookies & how long do they last? Love them they are great. Will be making them again & again. Hi Silvia, glad you enjoyed them. They need to be refrigerated. They can be stored in the refrigerator for up to 7 days or frozen for up to 60 days. It says fresh or cranberries. Is that fresh or dried cranberries? I’m new to keto and the item I miss most are these cranberry orange muffin tops Kroger makes in their bakery. I simply can’t be trusted with them in my house. —having said that I’m so excited to try your recipe. Hi Amber, the cranberries need to be either fresh or frozen but NOT dried. Unfortunately, dried cranberries can be very high in sugar. Enjoy!